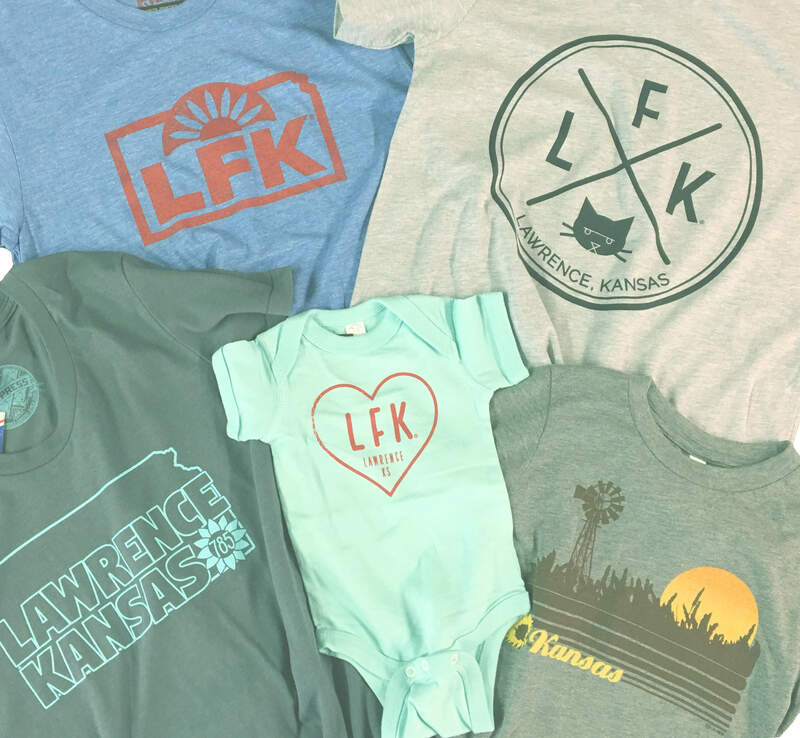 LFK PRESS is a retail & wholesale printmaking shop, specializing in hand-printed goods & apparel, fine art, and merch made-to-order. We produce unique, high-quality products by hand, using ethical and sustainable resources wherever possible. Serving the Lawrence, Kansas community and beyond, since 2001. For inquiries regarding the LFK® Trademark or becoming an official reseller of our product, please use contact form.